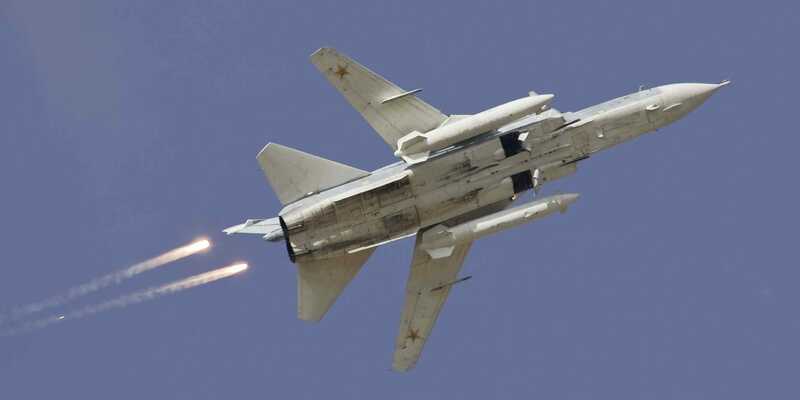 Since March, Russia and the West have had close to 40 close military encounters, three of which were extremely serious, a new report from the European Leadership Network (ELN) reveals. The three high-risk incidents could easily have led to casualties or a military confrontation between the West and Russia. These incidents include the kidnapping of an Estonian intelligence officer along the Russian border, the hunt for a purported Russian submarine in Swedish territorial waters, and the near collision of a passenger jet and a Russian reconnaissance plane — which wasn’t transmitting its location — over Denmark. The ELN classifies an additional 11 of the 40 close military encounters since March as “serious incidents with escalation risk.” These incidents go beyond the now-routine cases of military confrontation and include unusually aggressive or provocative maneuvers. Examples of this class of incidents include an unarmed Russian fighter jet making 12 close passes at an American warship in the Black Sea and an armed Russian aircraft carrying out a simulated assault on a heavily populated Danish island. The remaining 25 military encounters fall into a classification of “near-routine incidents.” These incidents follow a previously established pattern of fighter aircraft shadowing the other side’s reconnaissance flights, the scrambling of jets for interception, and brief violations of national air spaces. These incidents do not differ too wildly from previous established patterns of military encounters between Russia and European or NATO states and are unlikely to lead to major armed escalation. But the sheer volume of incidents has still led to a sharp increase in tensions. The following map, created by the ELN, shows the near-global scope of the confrontations between Russia, its neighbours, and the NATO countries. Although the majority of the incidents have taken place around northern Europe, incidents have occurred in places as disparate as Guam, the Black Sea, and northern Canada. A red pin denotes a high risk encounter, a yellow pin is a serious incident, a blue pin is a routine incident, and green is miscellaneous.